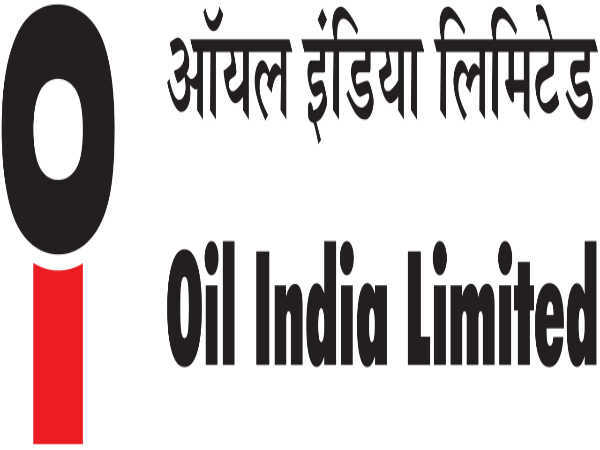 » OIL India Limited To Host Walk-In Interview: Earn Up To INR 50000! OIL India Limited To Host Walk-In Interview: Earn Up To INR 50000! Oil India Limited (OIL) has released an employment notification calling out aspirants to apply for various posts. Those interested can check out the eligibility, salary scale, how to apply and the complete details of the government jobs here. Selected candidates can earn up to INR 50000. The selection process is through a walk-in interview that will be held on Aug 6, 7, 8 and 27, 2018. Also Read: CSPHCL Recruitment 2018 For 117 Vacancies: Earn Up To INR 144300! Step 1: Log on to the OIL official website. Step 2: Under Careers select Current Openings. Step 3: The list of openings will be displayed on the screen. Click View against Engagement of Personnel on contract for Drilling operations in Mizoram. Step 5: Scroll down to the bottom of the file to find the application form. Save it and take a printout. Step 6: Enter your details in the fields provided. Attach all supporting proof documents for your qualification. Step 7: Carry the application form with other documents to the walk-in interview.